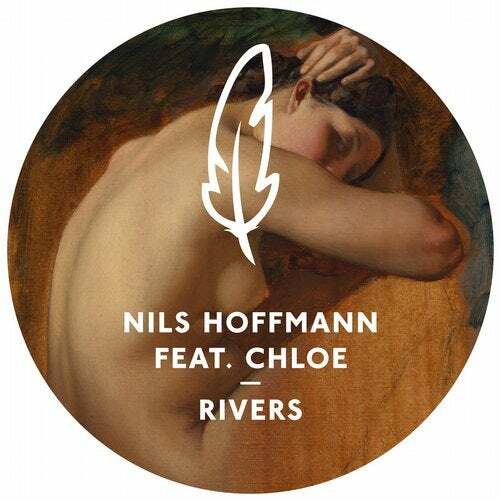 After his sensational debut with 'Balloons' Nils Hoffmann returns to Get Physical / Poesie Musik for his new RIVERS single. The berlin based producer and DJ teams up with Chloe who was the singer in Berlins great indie outfit Sweatshirt. For RIVERS Nils Hoffmann continues with the big room production vibe which was a trademark for Balloons also. Very nice melodic lines give the driving house beat alongside the heavy bassline a great drive and feel. The Chloe vocal snippets add on to that dramatic and dark feel. The swiss producer/DJ duo Fat Sushi got a lot of props recently with their very well produced house beats. Their Remix has a certain UK feel with an even heavier bassline and a fresh re-arrangement of the original parts. Matteo Luis who is a well known artist on Poesie Musik adds on a more experimental electronic music approach without losing the focus on the dancefloor. With 'On Top Of A Mountain' Nils Hoffmann adds on another original produced tracks to round up this great package of music.